NOTE: This event was originally scheduled for Novembers 17th and has been moved to January 12th. Join STYP for the next Wine Club on Thursday, January 12th at Binghamton’s very own local and fine wine shop, Southbridge Wines & Spirits!!! They will be hosting us at their beautiful upscale, state-of-the art tasting bar! 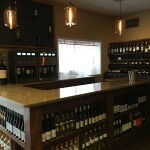 They have a Wine Station that allows them to have wines “on tap” for sampling. 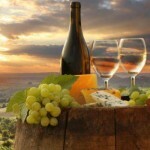 SO, come enjoy a unique variety of hand selected red and white wines to be sampled just for STYP members and a guest! RSVP by accepting this event and we will count you in on the fun! Feel free to check out their website below to read more about them and the discounts they offer on bottles of wine! 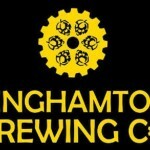 Join STYP and Communications Association of Southern Tier NY (CAST) for a mixer at Binghamton Brewery at 6pm! Please join us for STYP’s Finger Lakes Wine Tour which will be held on Saturday, October 15th, along the west side of Seneca Lake!